Welcome to our new website! Keep an eye on this space, we will be posting new stories here from time to time keeping you up to date with what’s going on at Baruch Guest House. Baruch Guest House Stellenbosch offers the best of both, a perfect balance between homely accommodation, comfort and quality service. Inspired by the tapestry of life we dedicate our service to making each stay memorable giving you a sense of peace knowing. We offer a perfect balance between homely accommodation, comfort and quality service. 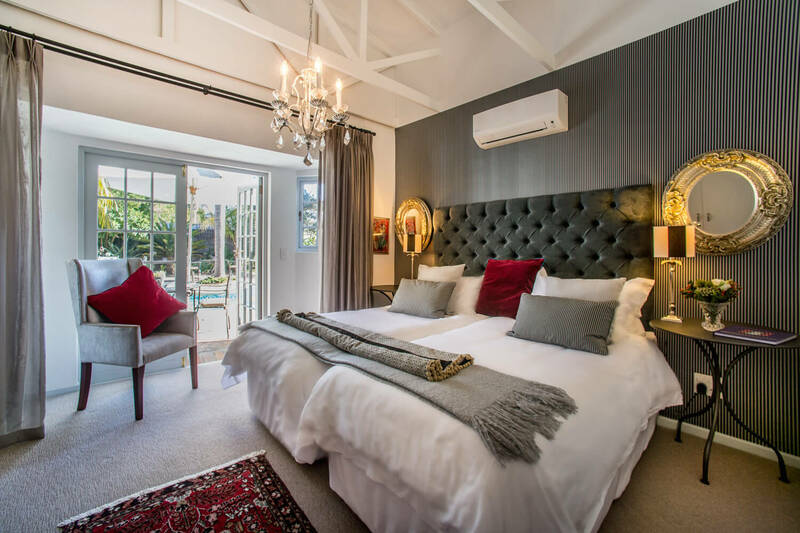 Baruch offers the visitor the perfect base as it is close to the Historic Town Centre and Stellenbosch University, many Wine Estates, Shopping Centers, Techno Park Business Park, Medi Clinic and Stellenbosch Golf Course. We understand that our province is going through serious drought right now and we have done everything we can to ensure we are part of the solution and not the problem. Baruch Guesthouse would like to ensure that all guests will have and continue to have clean drinkable water during this time and future. We have installed heat pumps as well to ensure electricity is spared and water is heated efficiently and from an environmental point of we have introduced separated bins to make sure that we recycle all the products that we have used, be it glass, cardboard or bio-degradable.